On The 21st: We interviewed former U.S. 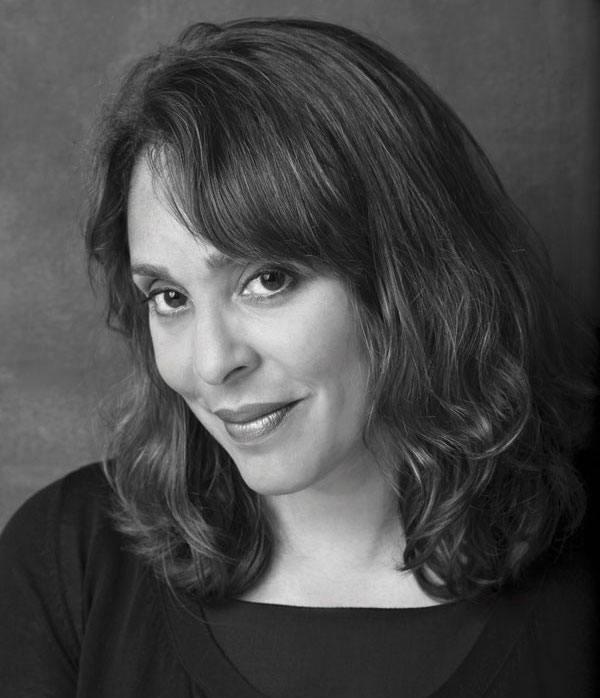 Poet Laureate Natasha Trethewey about history, race, and what poetry can do in American life today. But first, we talked with Chicago Sun-Times columnist and University of Illinois Police Training Director Michael Schlosser about what went wrong when a passenger was violently dragged off a United Airlines flight.